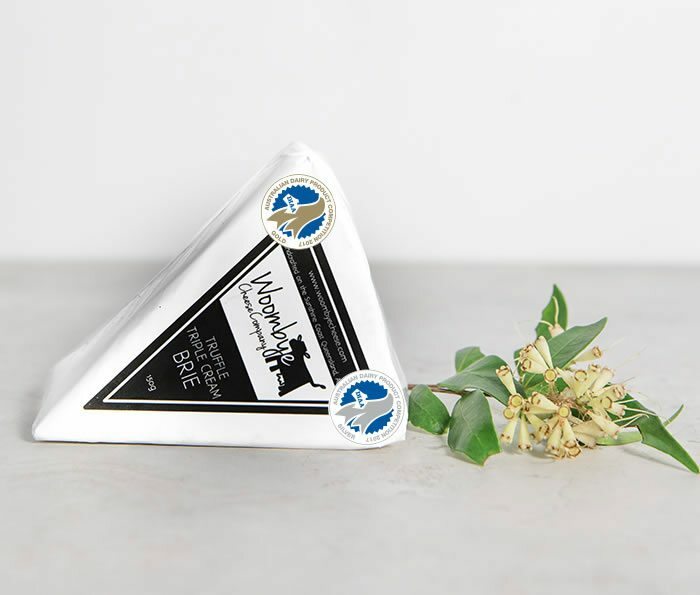 Our range of handcrafted cheeses includes Camembert, Triple Cream Brie, Truffle Triple Cream Brie, Blackall Gold (washed rind) and Vintage Cheddar. Surprisingly mild while young but develops a more robust flavour as it ripens. A unique and delicious cheese. 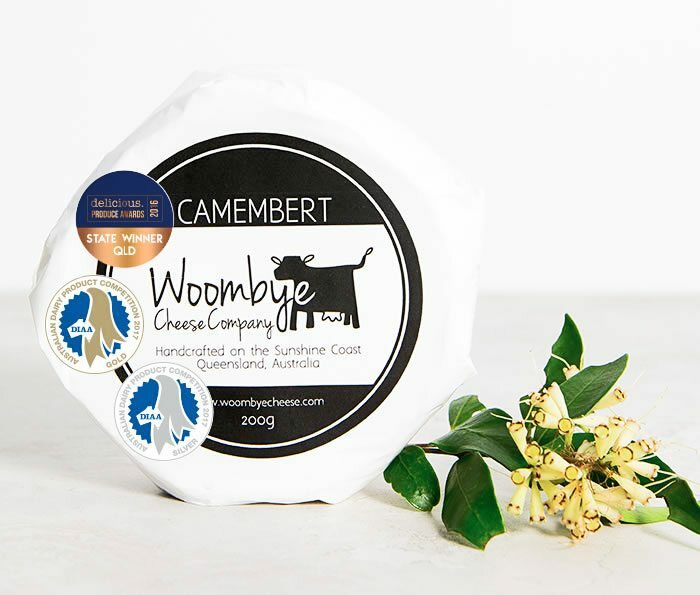 Soft and smooth, our Camembert presents a beautifully white bloom on the outside and a creamy, mild and silky center. 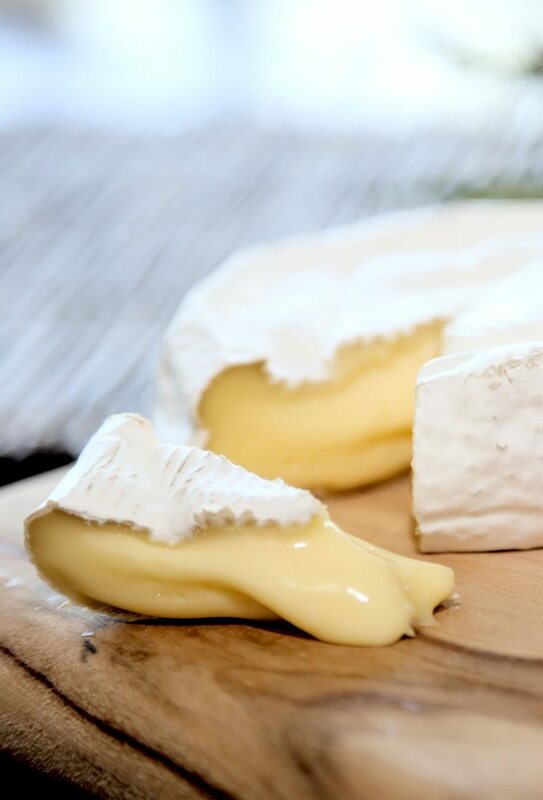 Camembert can be enjoyed while young but will age gracefully with the flavour and nose strengthening as it matures. 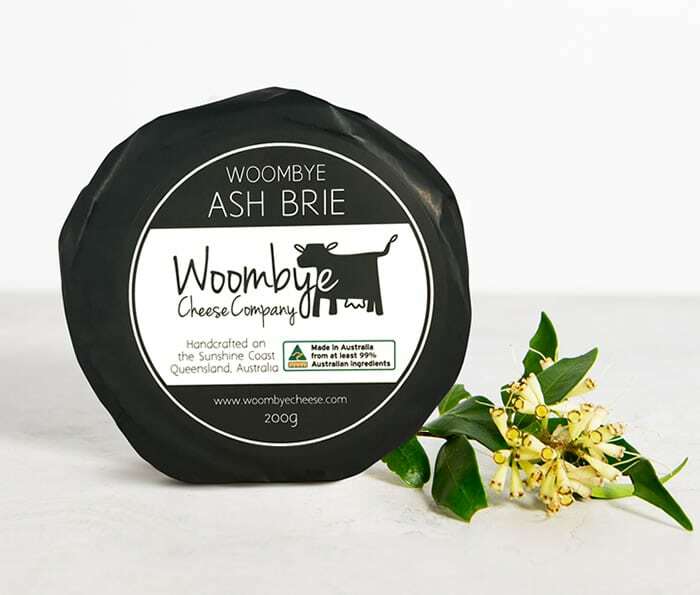 Created using our Triple Cream Brie, our Ash Brie is carefully rolled in ash – resulting a striking black and white appearance in addition to the rich and creamy centre. We take only the best batches of our delicious Triple Cream Brie and infuse with Italian Truffle – sheer indulgence.  Our flagship cheese. 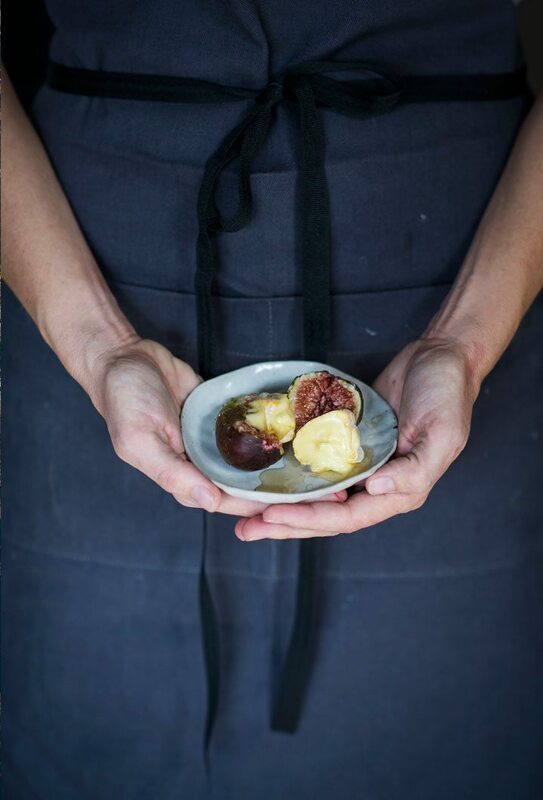 Like many other foods, cheese can be enjoyed either on its own or as a part of a larger feast; at Woombye Cheese Company we will endeavour to continue to find new and exciting ways to enjoy good quality cheese and will share these ideas with our growing customer base. 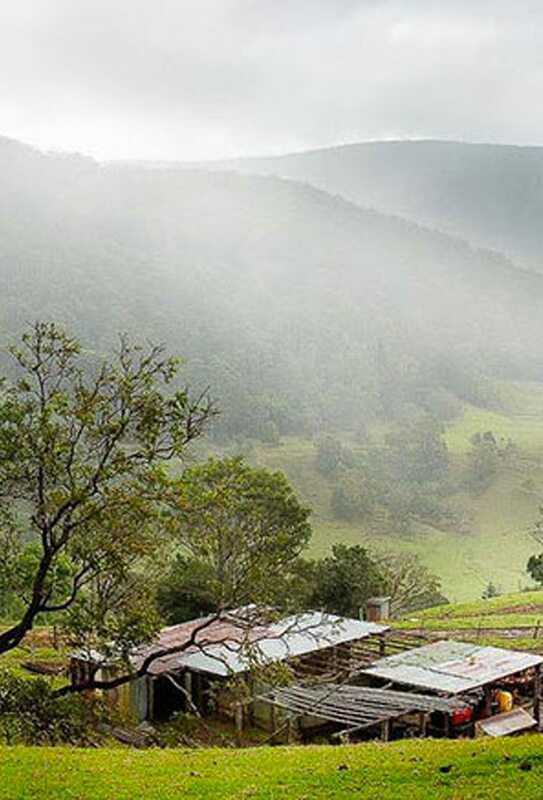 Fresh, handcrafted cheese made in one of this country’s most beautiful regions. 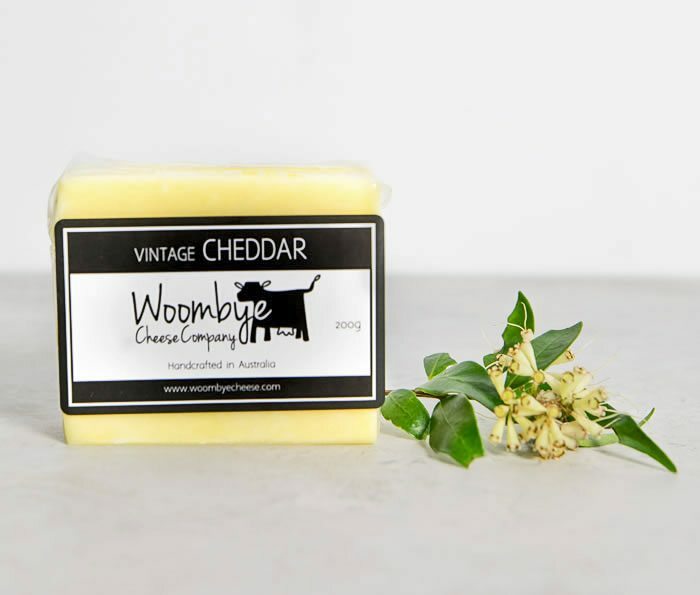 At Woombye Cheese Company we are passionate about cheese. 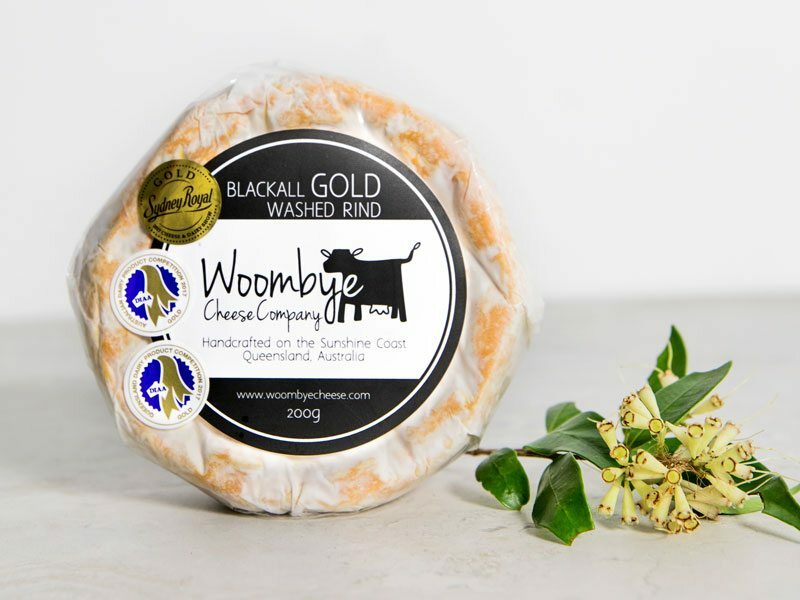 Started by Graeme and Karen Paynter as an escape from corporate life, we have grown and expanded our range as customers all over Australia supported and shared our passion for handmade, artisan cheeses. 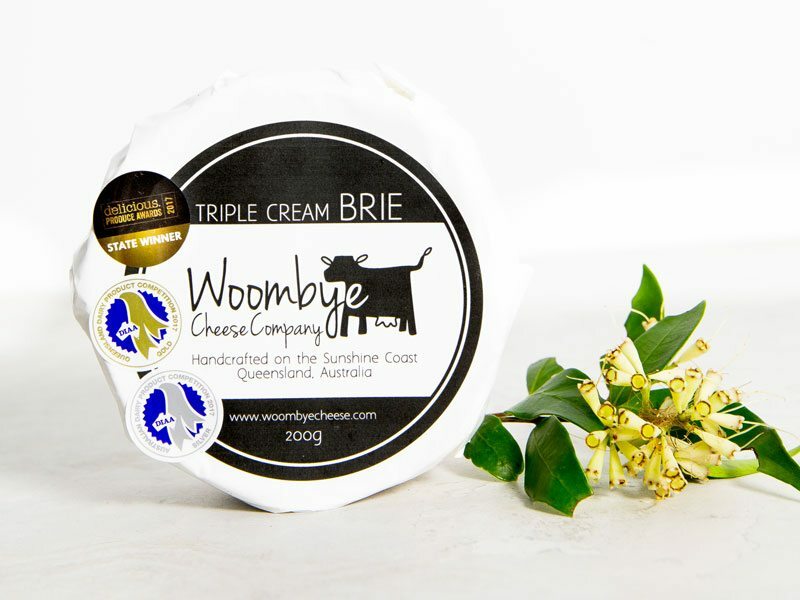 Since our first batch in 2013, our range has grown to include Camembert, Triple Cream Brie, Truffle Triple Cream Brie, Blackall Gold (a delicious washed rind cheese), Marinated Persian Feta and Vintage Cheddar; which can be found on the menus of some of Australia’s top restaurants.